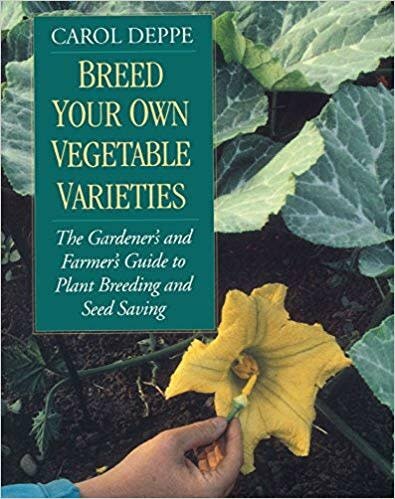 Authoritative and easy-to-understand, Breed Your Own Vegetable Varieties is the definitive guide to plant breeding and seed saving for the serious home gardener and the small-scale farmer or commercial grower. In this one-size-fits-all world of multinational seed companies, plant patents, and biotech monopolies, more and more gardeners and farmers are recognizing that they need to "take back their seeds." They need to save more of their own seed, grow and maintain the best traditional and regional varieties, and develop more of their own unique new varieties. Breed Your Own Vegetable Varieties shows the way, and offers an exciting introduction to a whole new gardening adventure.